Project WILD (www.projectwild.org) is an interdisciplinary conservation and environmental education program emphasizing wildlife and was heavily updated in March 2018. The revised guide has new background & science information for activities, heavy STEM/STEAM connections, and career connections. Activities in the guide cover in-depth field explorations, hands-on activities, and crossdiscipline lessons connecting reading & math with science and social studies. The activities cover grades K-12 and include early childhood adjustments for some of the activities. The goal of Project WILD is to assist learners of any age in developing awareness, knowledge, skills, and commitment resulting in informed decisions, responsible behavior, and constructive actions concerning wildlife and the environment. 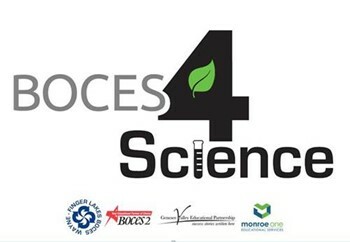 Join the BOCES 4 Science educators for comprehensive professional development sessions. Science Exploration Days (SED) is a STEM (science, technology, engineering and mathematics) event that brings together members of the Rochester area community, industry, and academia to share their interest in and passion for the sciences and engineering technologies with junior and senior high students for hands-on and minds-on enrichment experiences. This year is the 48th year SED will be presented by the Central Western Section of the Science Teachers Association of New York State (CWS-STANYS). 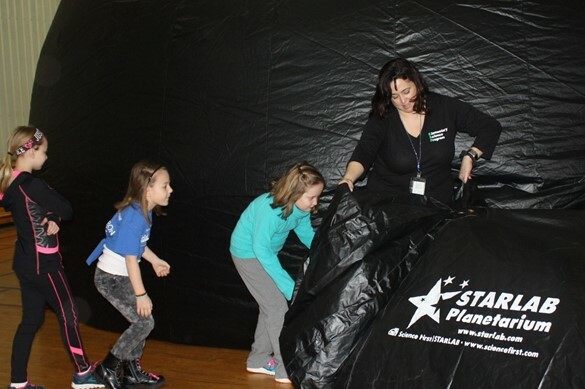 Nearly 100,000 area students have experienced STEM enrichment and exhibits at SED during this annual event.